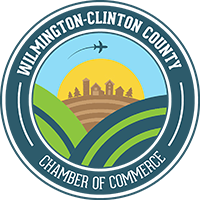 Nestled in Historic Wilmington, Ohio, the Wine Cellar is the home for budding and seasoned wine lovers with a passion for arts and crafts. 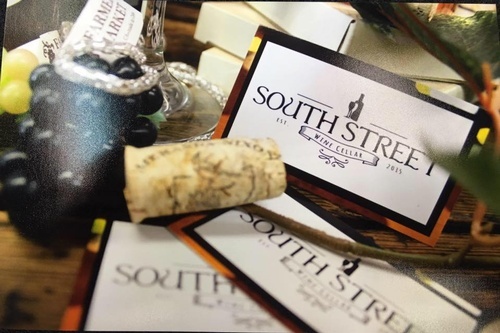 South Street Wine Cellar offers private and public wine tastings as well as other community events. Besides wine, our products range from Home Decor, Accessories, Jewelry and all things ''Winey''!